A game of full-strength coding, for future cyber security warriors. 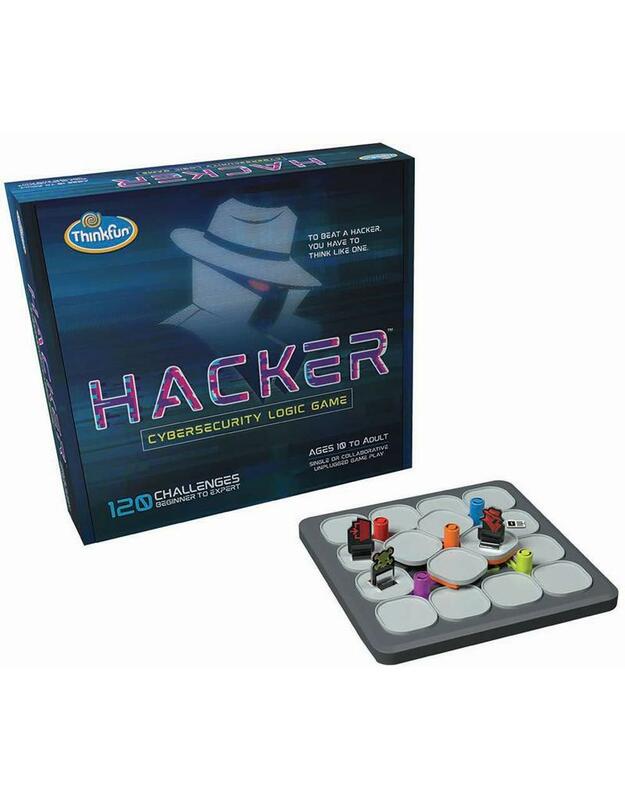 As kids move through 3 phases – programmer, hacker and security engineer – their "security mindset" takes shape. Multiple skills are sharpened, from problem solving to creative thinking. For solo or team play.